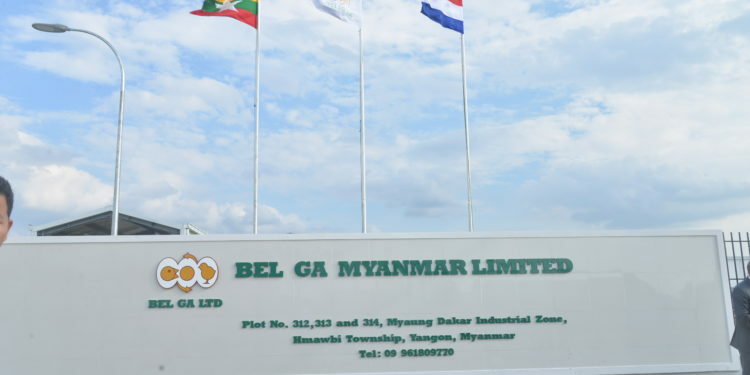 After months of construction, Bel Ga Myanmar has recently started operations in the most modern hatchery of South East Asia. 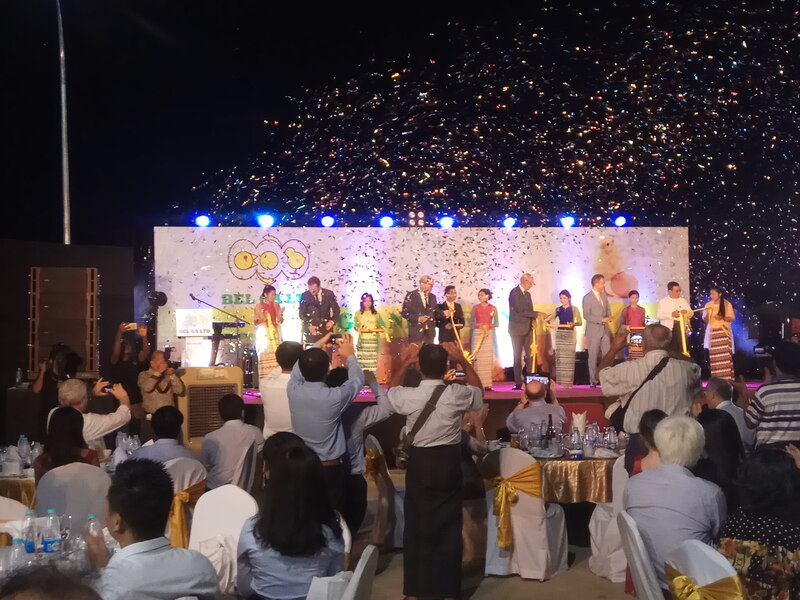 This is a big milestone for Bel Ga Myanmar and its subsidairy project ‘Sustainable and Affordable Poultry for All (SAPA)’, which is partly funded by the Bel Ga Myanmar’s hatchery. 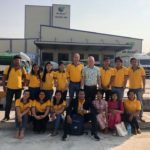 With this new step in the SAPA project, project partners The Ministry of Foreign Affairs of the Netherlands, Myanmar Livestock Federation, Yezin University, De Heus Animal Nutrition, Fresh Studio, AERES and Bel Ga Myanmar can contribute to affordable and sustainable Broiler meat production in Myanmar. To ensure contribution of this local meat production, Bel Ga Myanmar will deliver a very high quality Day Old Chicken commodity first and then invest in technical support (Western derived knowledge) of the local broiler farmers in Myanmar to make sure that both genotype and fenotype give maximum results. “SAPA” and thus Bel Ga Myanmar stands for improving farm management and technical results of local broiler farmers which will increase rural incomes. 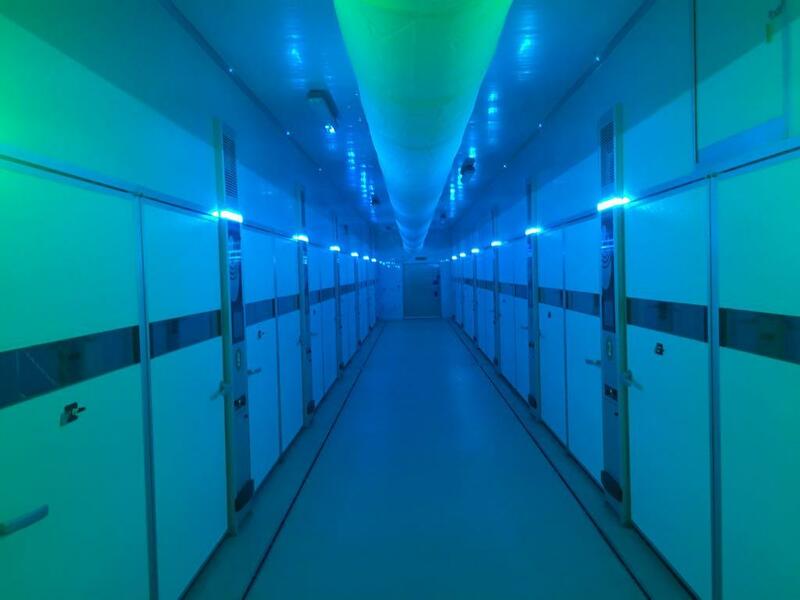 “The newest incubators” of Petersime Belgium – which is not only a world market leader in Incubators but is amongst the best Broiler Genetics of Aviagen – also has, last but not least, 80 years of hatchery experience of its mother company Belgabroed, will make sure it raises the best Day Old Chickens in Myanmar under the guidance of Operational Manager Ben Cliteur. 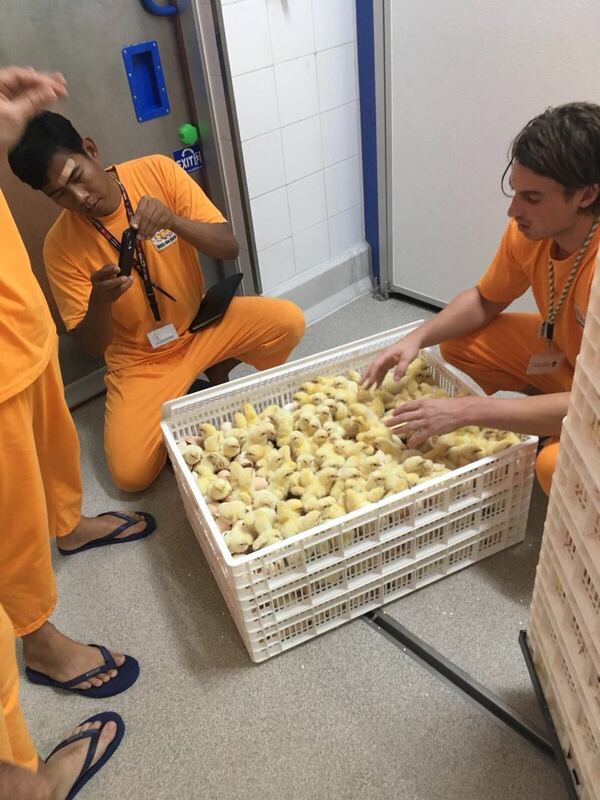 With this milestone Bel Ga Myanmar makes the first step in repeating its achieved success of sister company Bel Ga Vietnam, which is currently producing 1.7 million Day Old Chickens under the highest standards of GLOBAL G.A.P., the world wide standard for good agricultural practices. Besides supplying Day Old Chickens to both local and neigherbouring country Cambodia, Bel Ga Vietnam achieved coorporation with broiler farmers De Heus Vietnam and slaughterhouse UNITEC which resulted in exporting broiler meat to one of the strictest exporting countries, Japan. 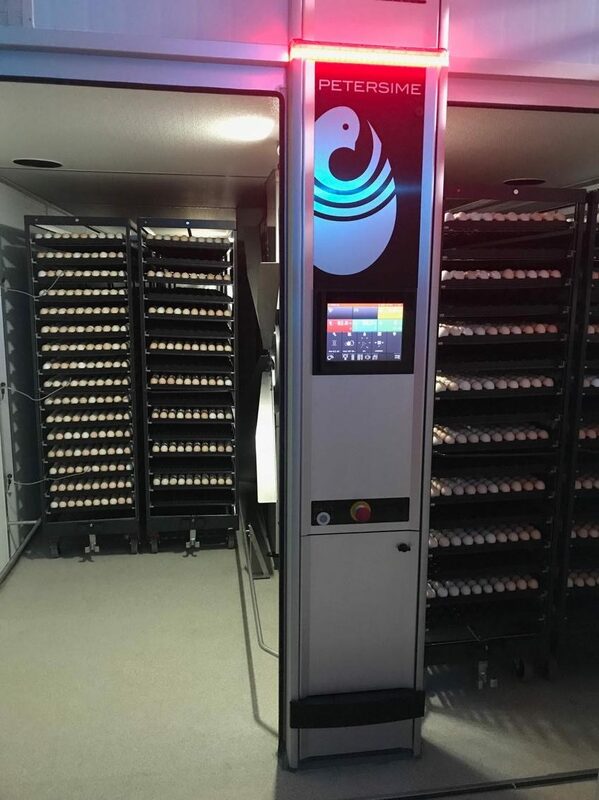 The aim is to counteract competitors which deliver the “Breed and Feed model”, in which independent farmers are forced to use Day Old Chickens and feed off the same company. 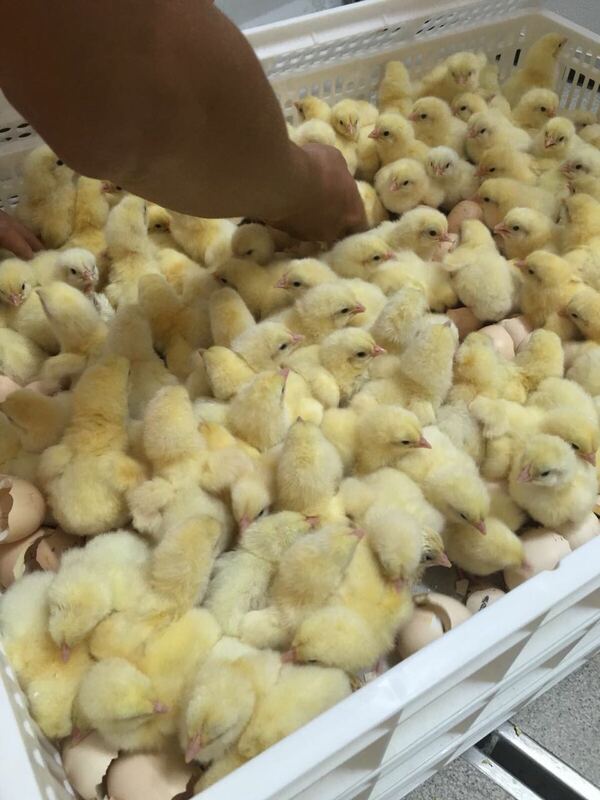 We believe in the core businesses of every company, to whom we will supply High Quality Day Old Chickens. 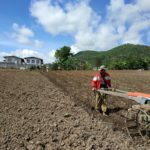 This will guarantee better results in the rural incomes of our local independent Myanmar farmers.